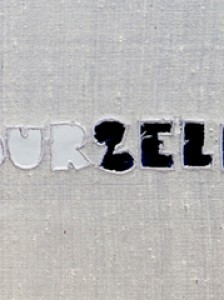 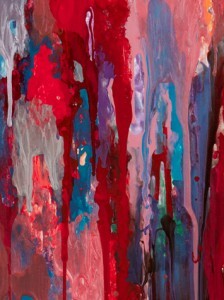 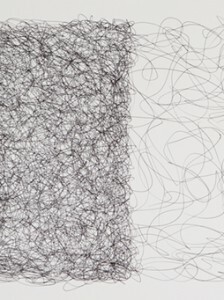 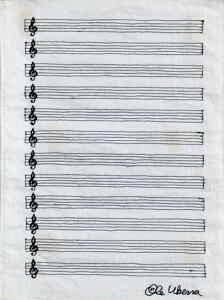 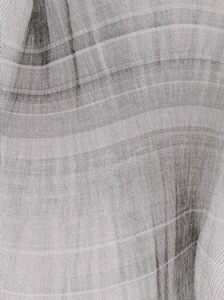 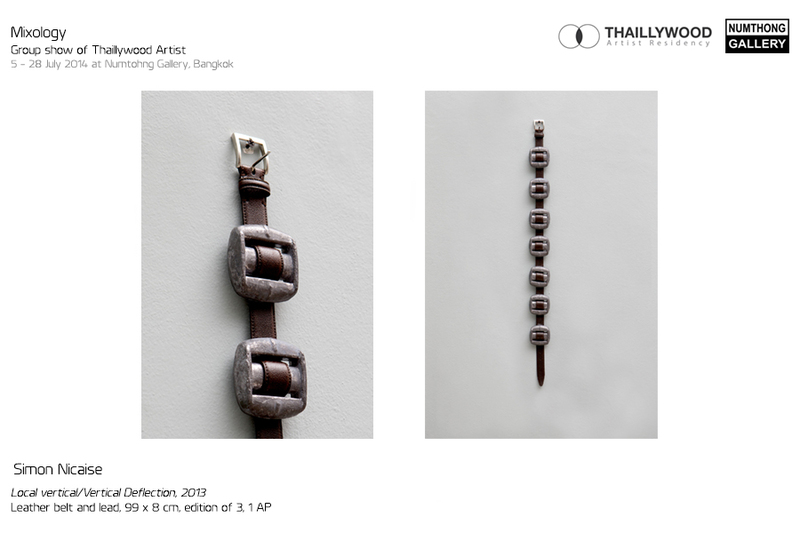 As one of Thaillywood Artist Residency’s partners, Numthong Gallery has selected artworks from 10 artists who completed the residency program between 2012-2014, reflecting a wide range in media and subjects. 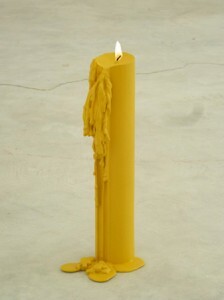 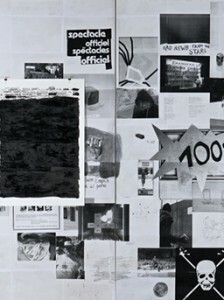 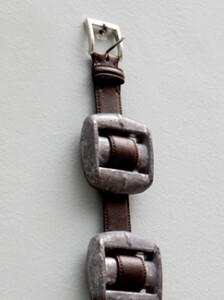 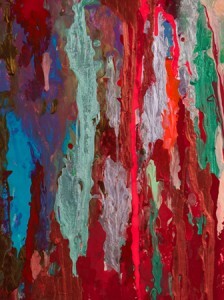 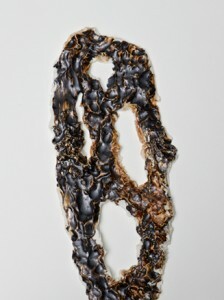 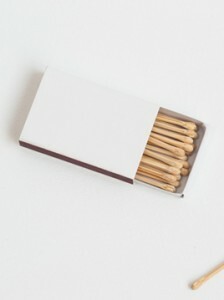 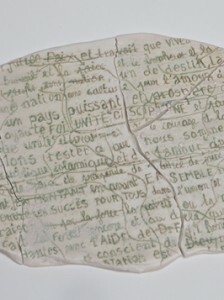 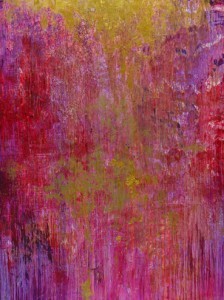 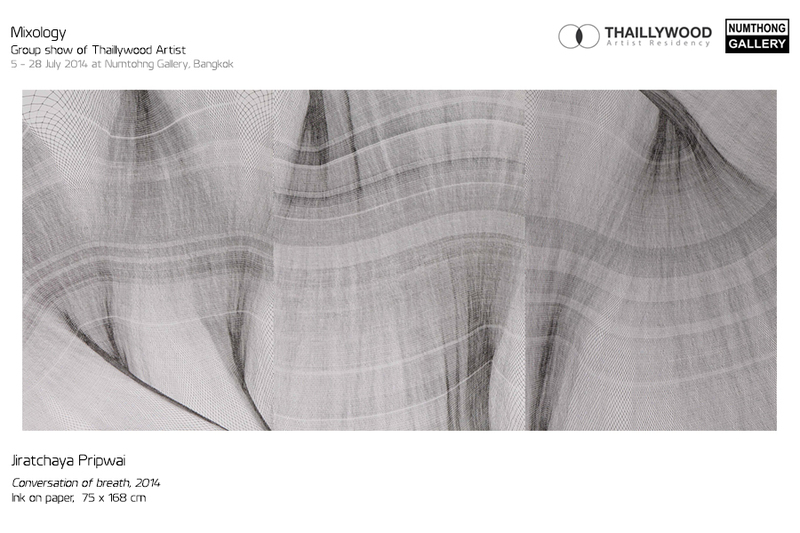 The exhibition reflects the journey of Thaillywood Artist Residency’s development. 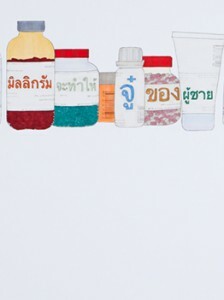 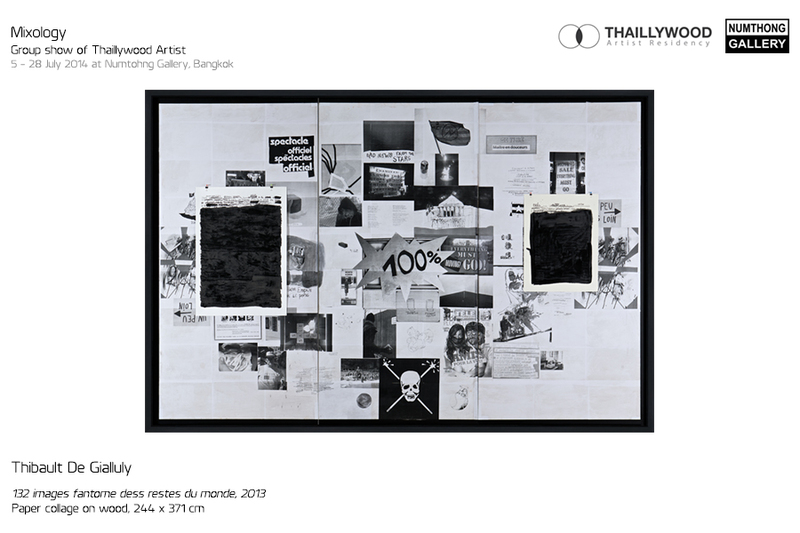 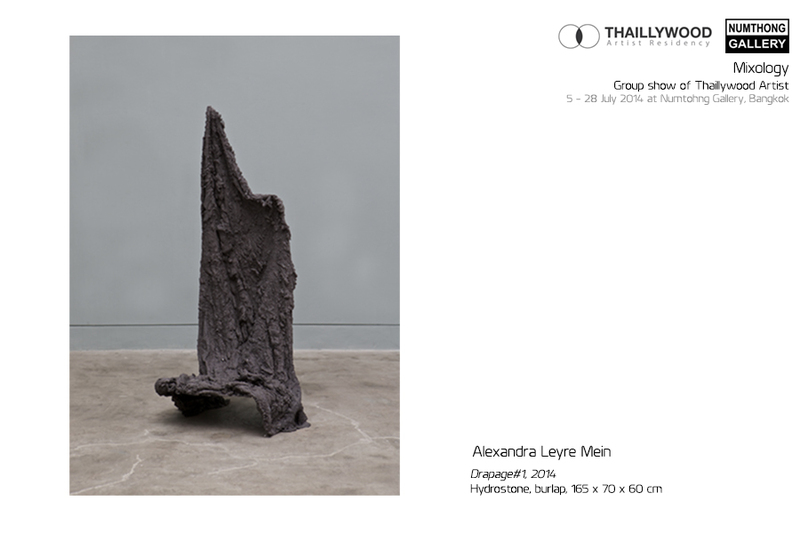 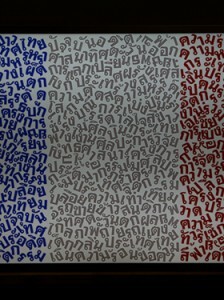 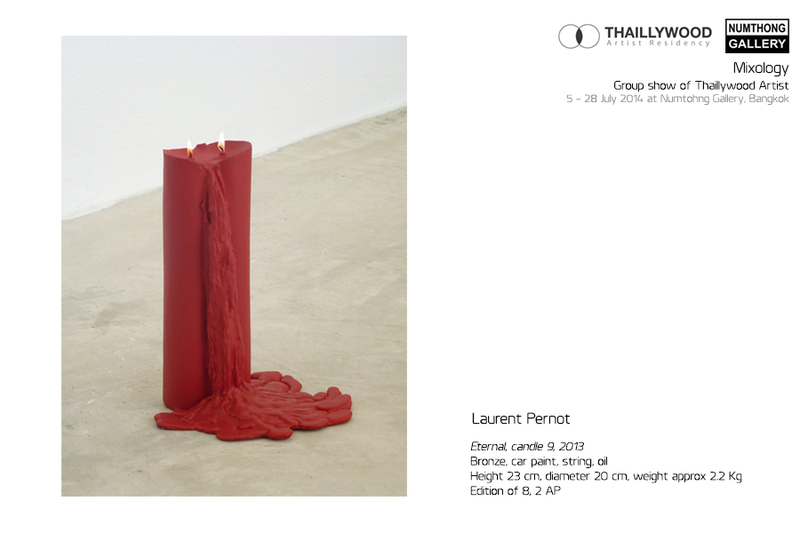 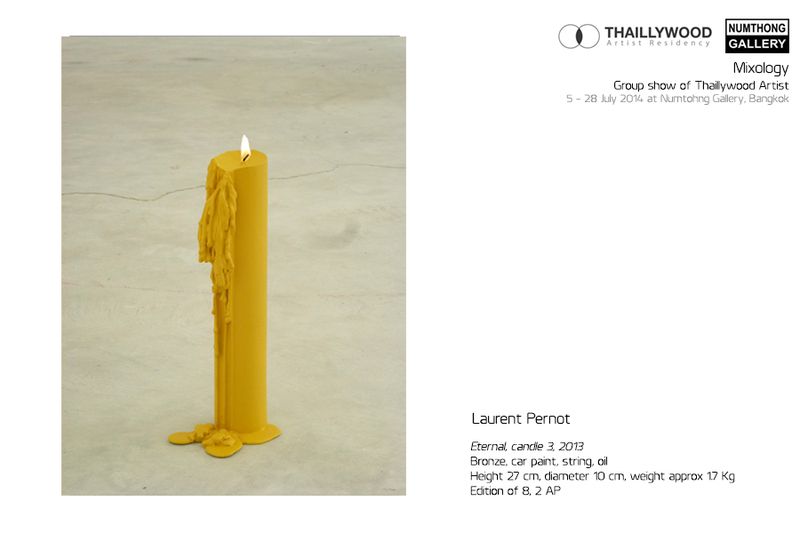 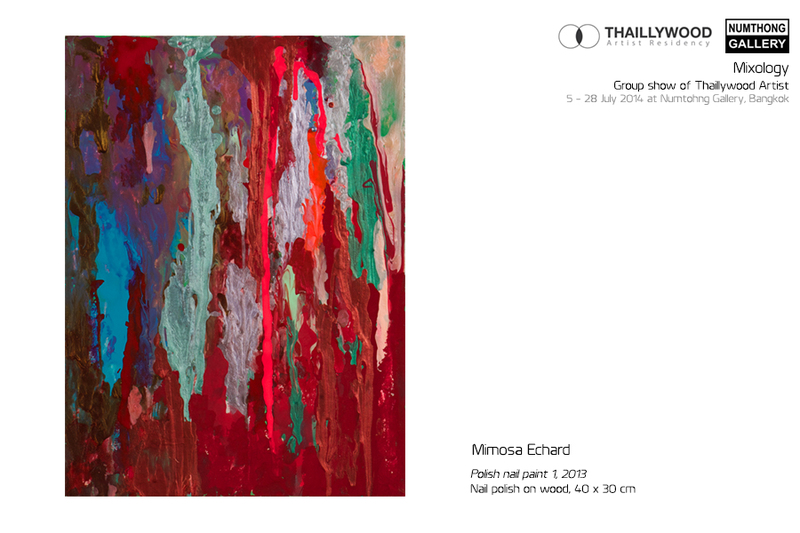 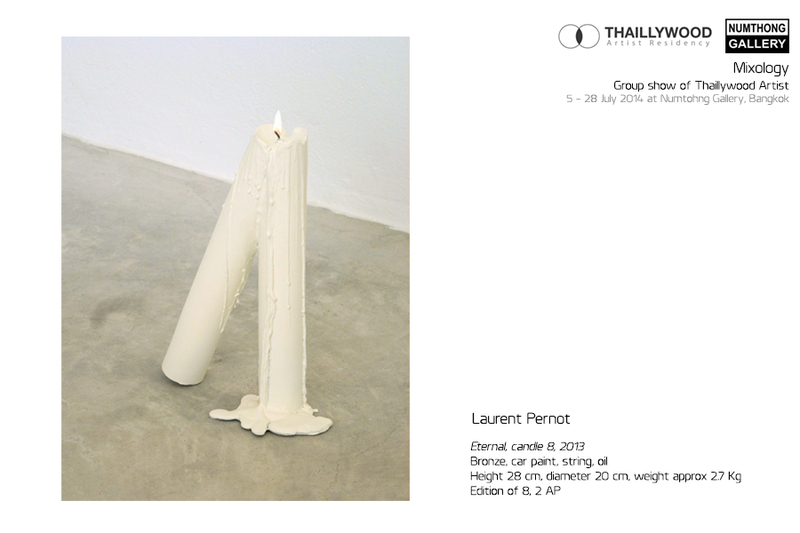 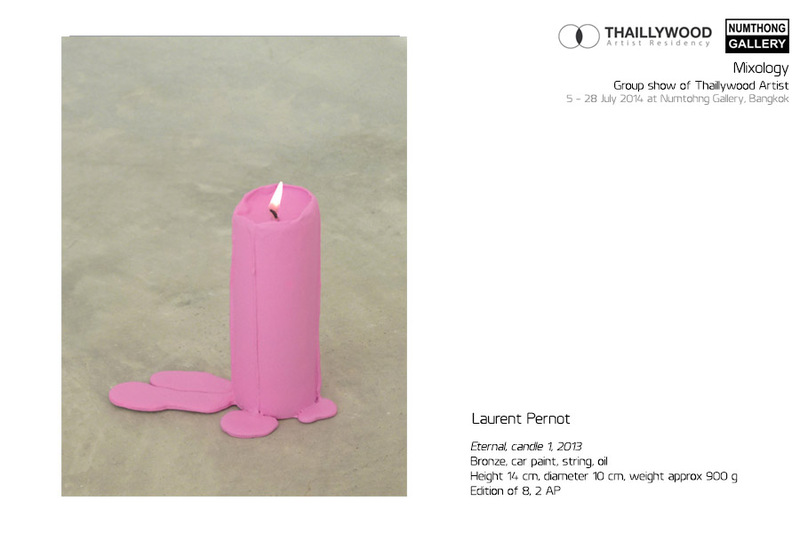 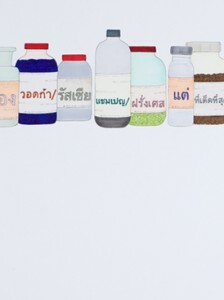 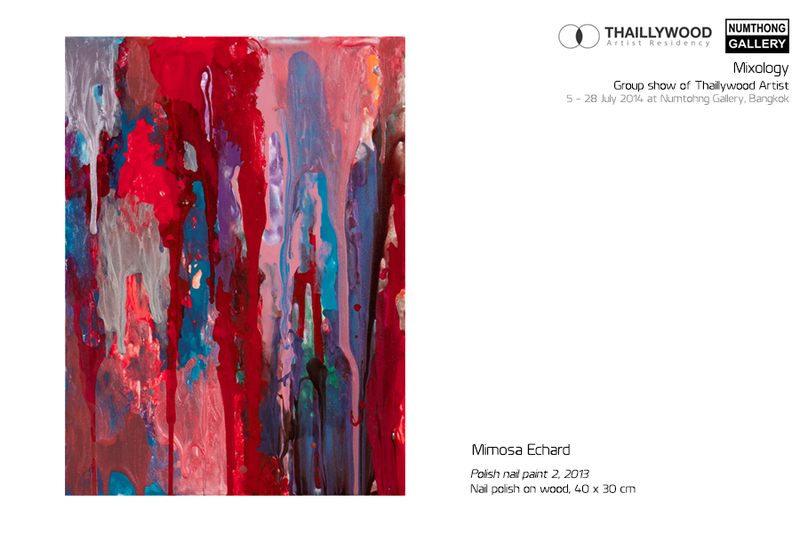 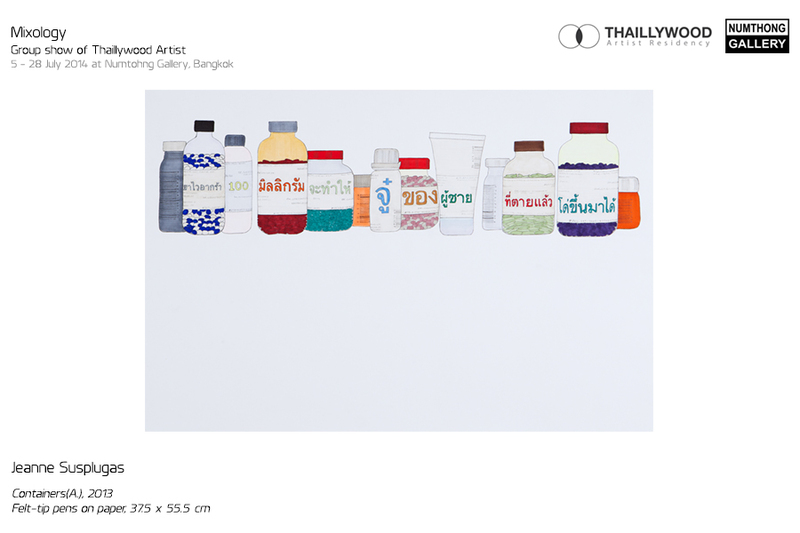 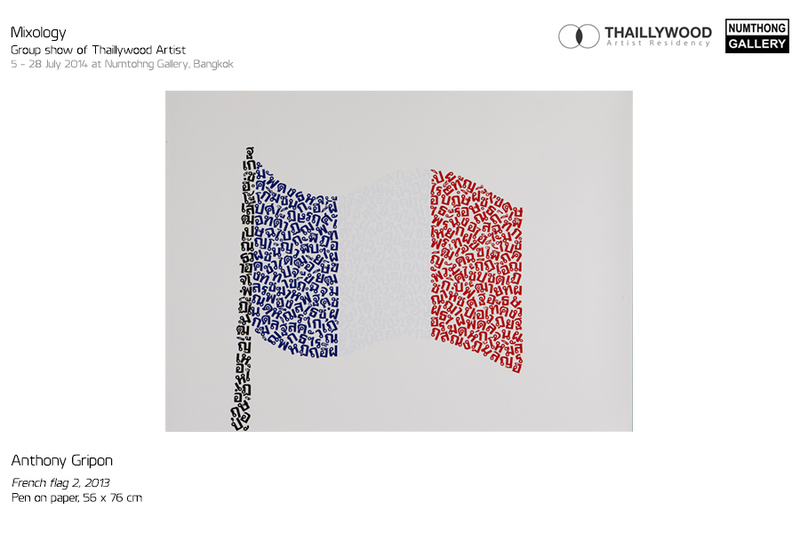 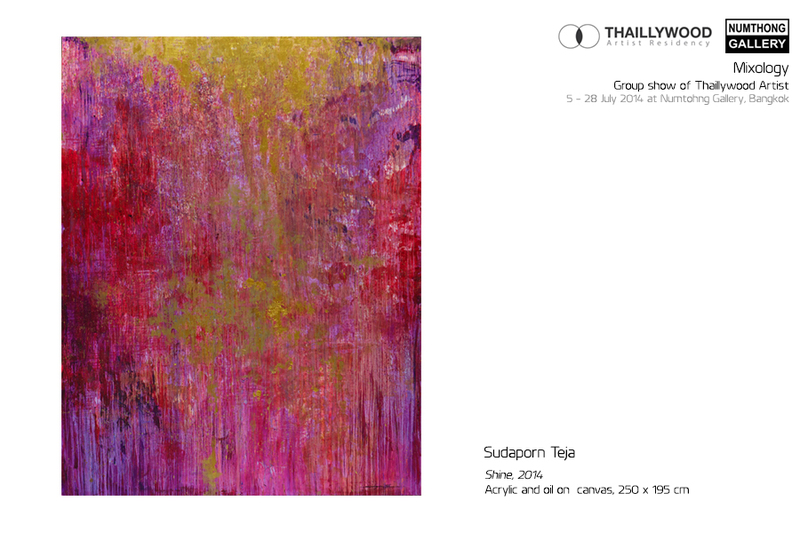 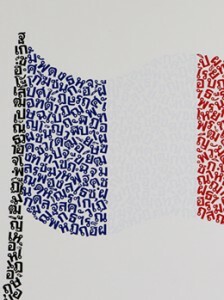 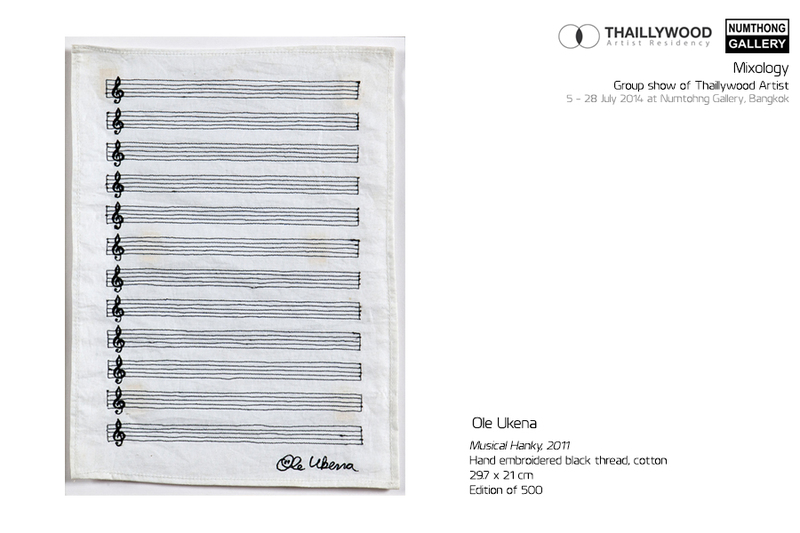 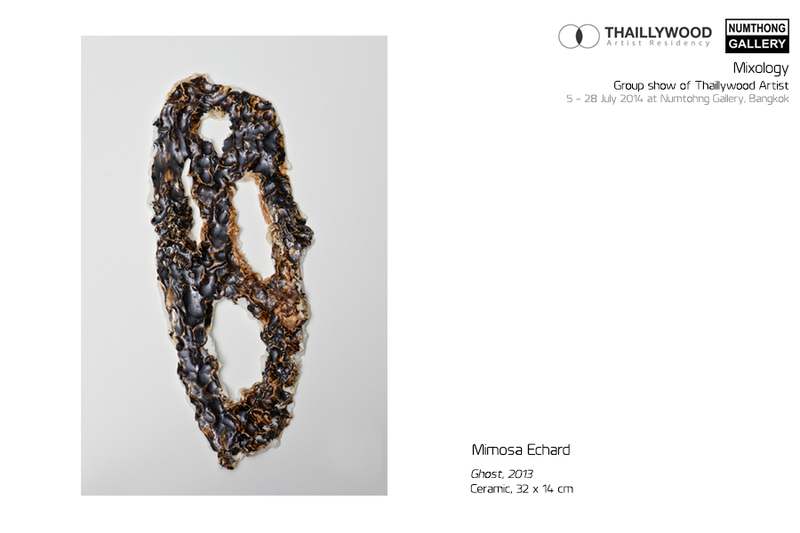 Initially conceived as a platform for foreign and Thai artists to immerse themselves in a different environment, Thaillywood Artist Residency hosted European and Thai artists, comprised mainly of French artists. 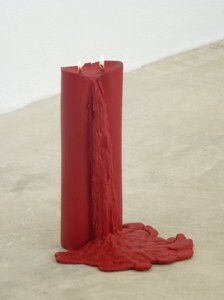 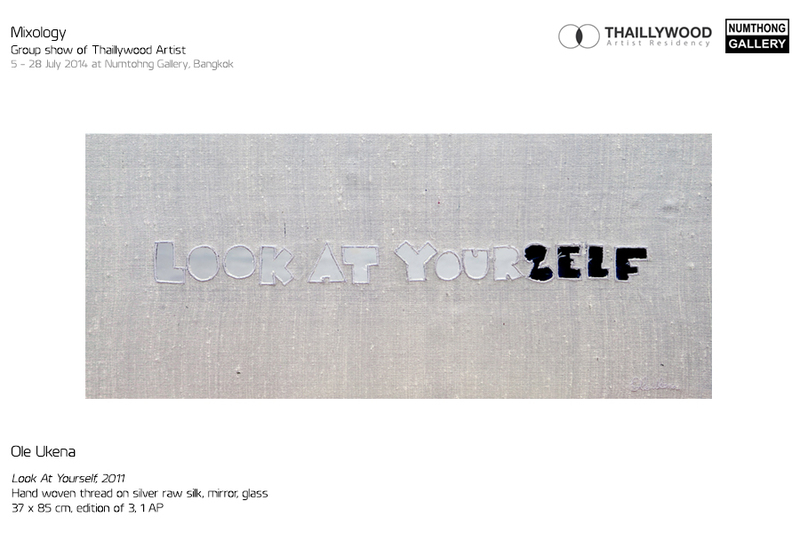 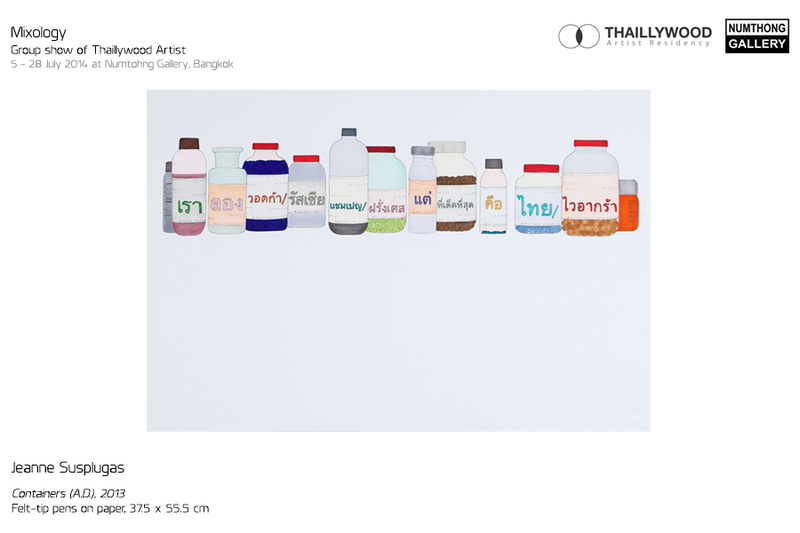 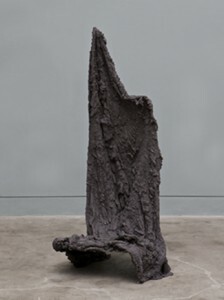 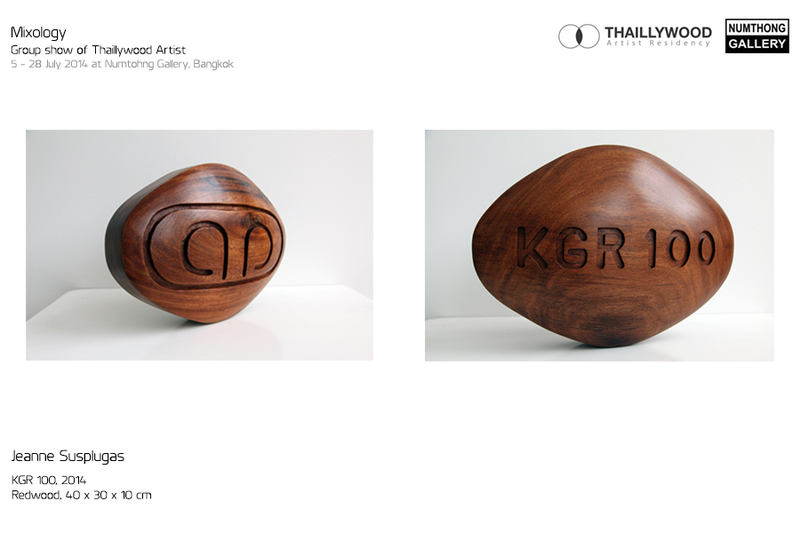 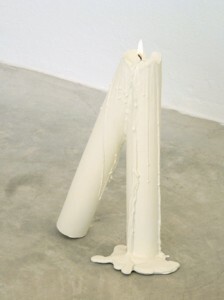 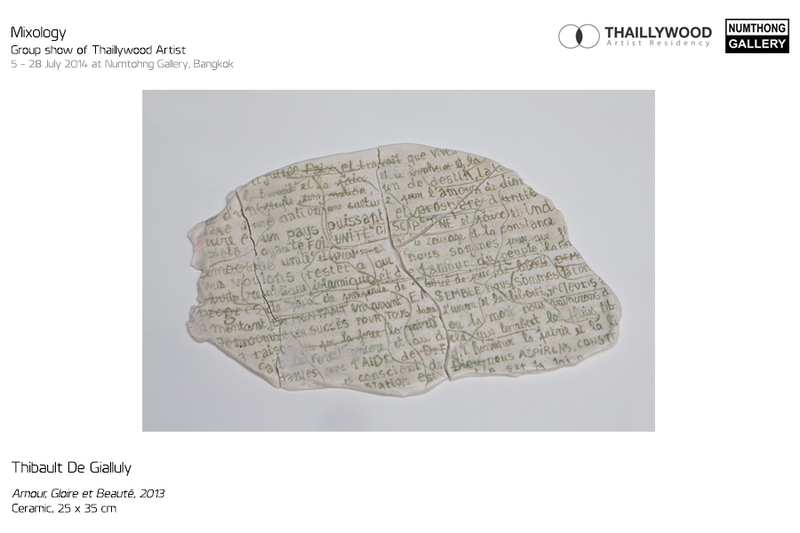 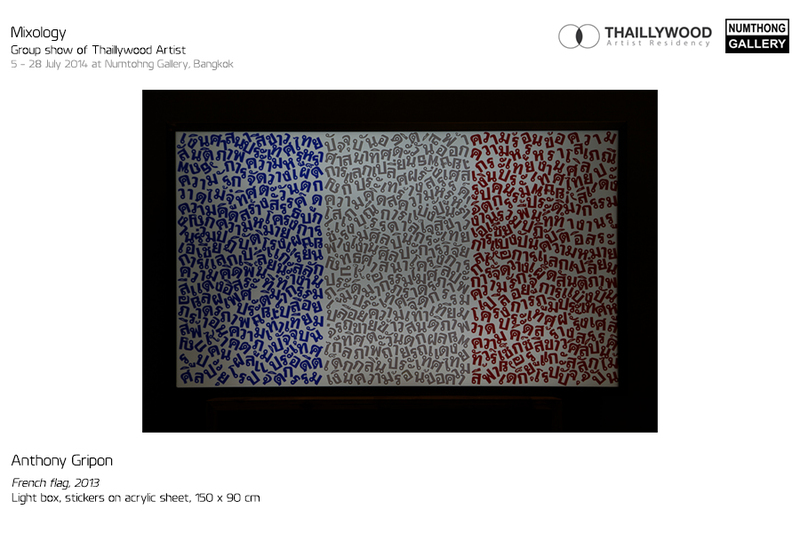 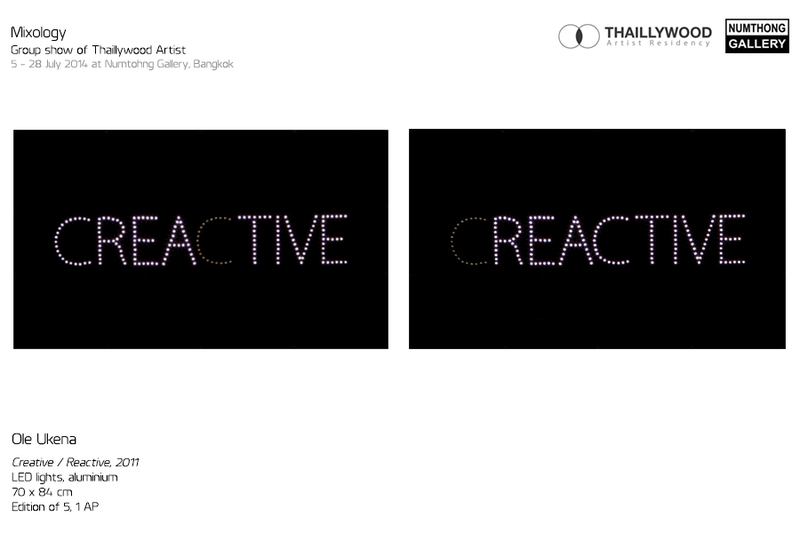 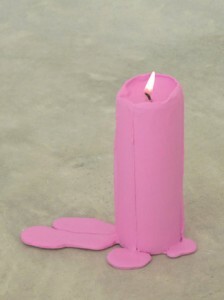 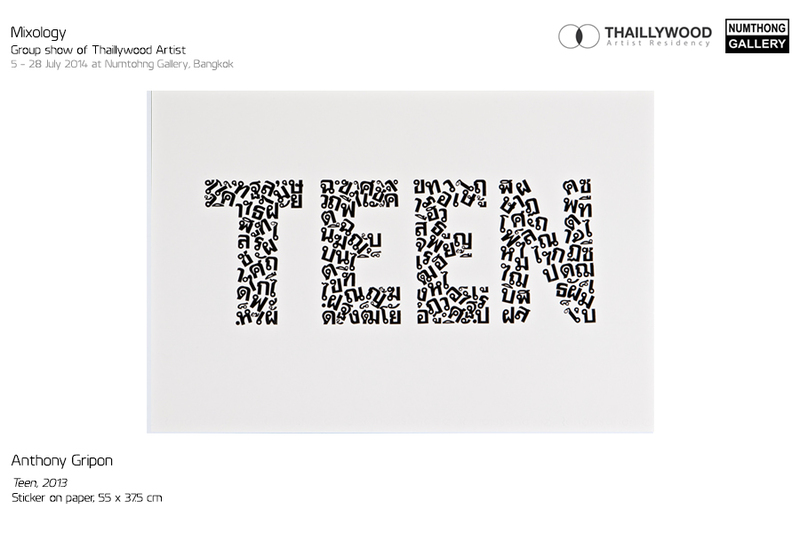 Thaillywood is a private and independent artist residency founded by Marie and Hugues Taittinger, located in Chonburi, Thailand. 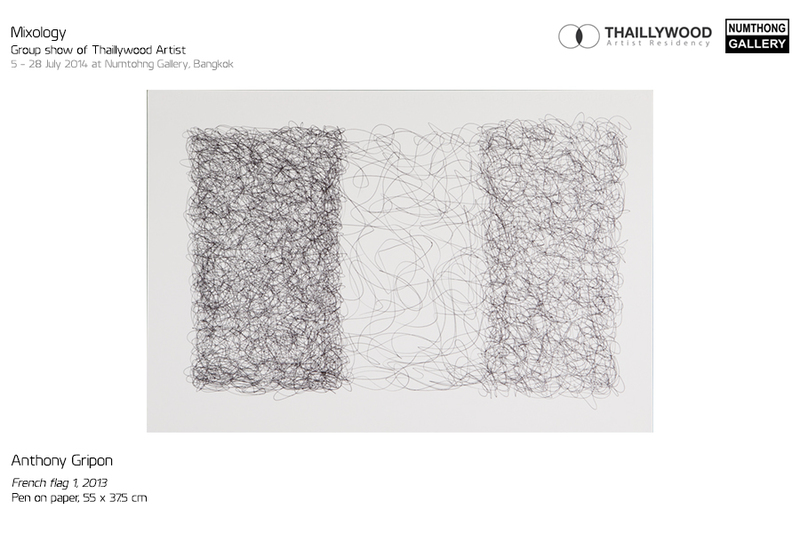 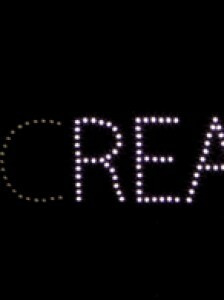 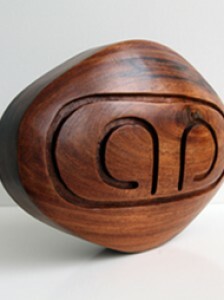 Thaillywood supports and cultivates the careers of emerging artists by providing space and support for production. 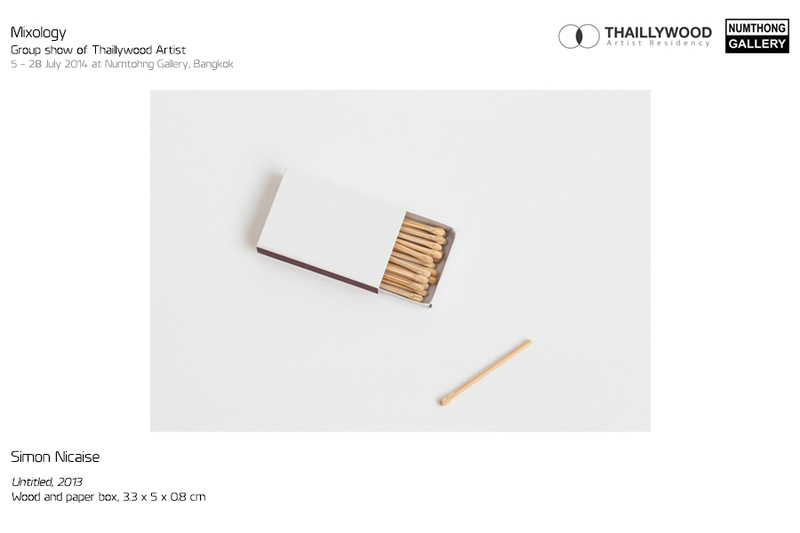 Thaillywood also runs a community outreach program called Thaillykids in which artists in residence design and conduct creative art workshops for children of local schools.